A charming history of one of the vanished Great Western Railway stations that closed in the 1960s. Speen for Donnington Station is no more. This small rural station once had its own full time staff and a thriving traffic of passengers and agricultural produce. Some of the older residents in the villages can still remember the trains rattling through the station, over the level crossing and through the tunnel on their way to Newbury, Berkshire. In this book we learn when Speen for Donnington was built and why. The impact the station had on the surrounding area is explained and the type of freight and passengers that used the station are explained. The fatal accident of 1898 in which two people were killed is here, as are some of the colourful characters who lived in the smart village of Donnington. The thrilling events of the Battle of Newbury, fought in 1644 over the land where the station was later built, are explained. 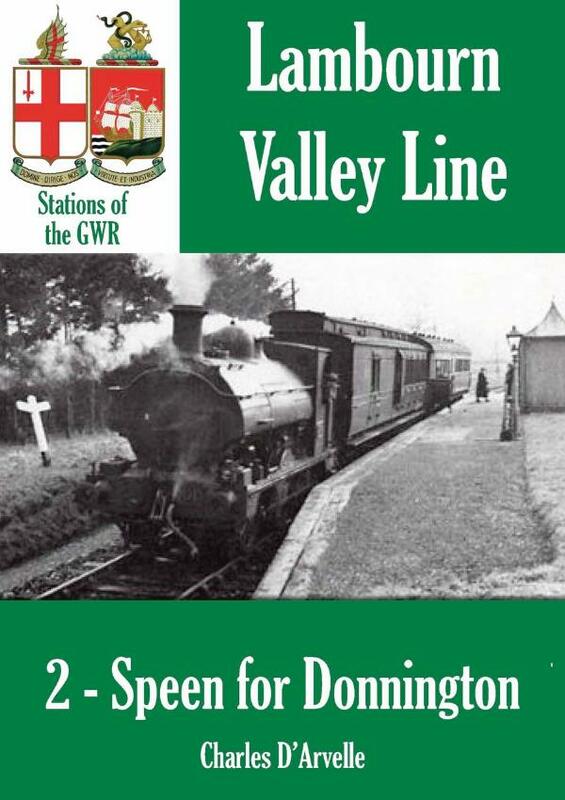 The book also takes a look at the Lambourn Valley Railway (LVR) on which line this station stood.